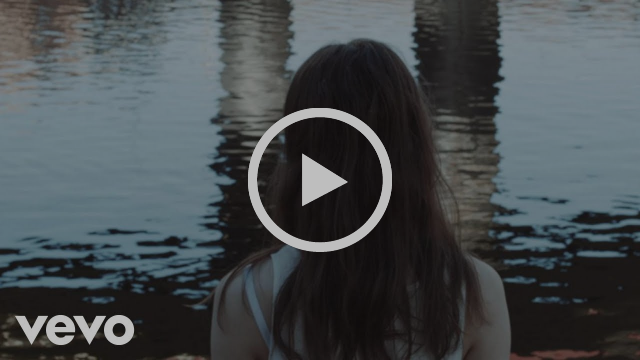 Recorded at Decimal Studios with Chris Coulter (Jamie Lenman, Arcane Roots), vocalist Tom Harper-Ward explains “I think we are in a different head space with these new songs. They still kick and have a similar sound to what we’ve done before, but I think we have progressed with our songwriting. We’ve also worked with Gus and John from Young Guns on some tracks to come, which helped us explore how to achieve the sound we all want”. 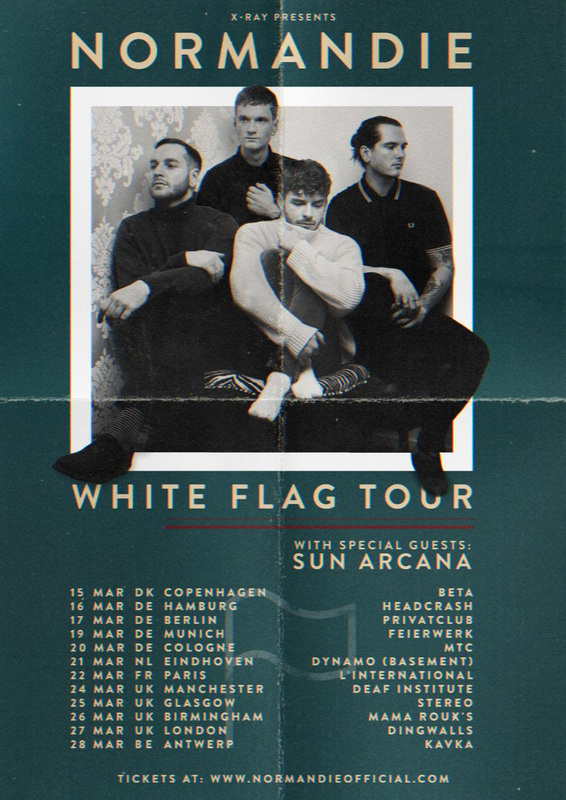 The Normandie run follows their support to Emarosa on their UK tour, which took place earlier in January. Crafting a sound that’s wise beyond their years, Sun Arcana match shimmering melodies and blistering riffs with the stunning vibrato vocals of Tom Harper-Ward. “I will always have my Dad to thank for getting me into music.”, Tom explains, “He used to play Muse’s ‘Origin of Symmetry’ on repeat whilst I was growing up. I would then go on to learn about their influences, such as Jeff Buckley, Silverchair, Deftones, Audioslave, and see how they took lots of different segments from these artists to create their own unique sound. I wouldn’t really say there was ever a point where I knew I particularly wanted to write music, it’s been more of a slow progression. I just kept on writing and writing, and I still go by the mentality today that if you do something enough and you work hard at it, you can achieve something that you are proud of“. 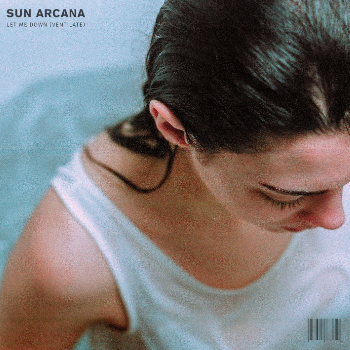 Crossing paths with guitarist Harry Acreman, drummer Ryan Daniels and bassist Jules Wildblood and instantly hitting it off musically, Sun Arcana became a fully fledged proposition. Cutting their teeth with 2018’s debut EP As I Take A Breath… (KKKK – Kerrang!, 7/10 – Rock Sound), Sun Arcana dove headfirst into the UK’s live circuit, with live highlights including support to The Maine, and appearances at Download, Reading & Leeds and 2000Trees festivals. Their meticulous attention to detail in songwriting, combined with euphoric live shows garnered plaudits from the likes of Kerrang!, Rock Sound, BBC Radio 1, Planet Rock Radio and Kerrang! Radio, alongside landing the band a hotly tipped place on BBC Introducing Essex’s Sounds of 2019. Let Me Down (Ventilate) roars with ambition, and is the first of many new tracks to come from Sun Arcana this year. Watch this space for further news.